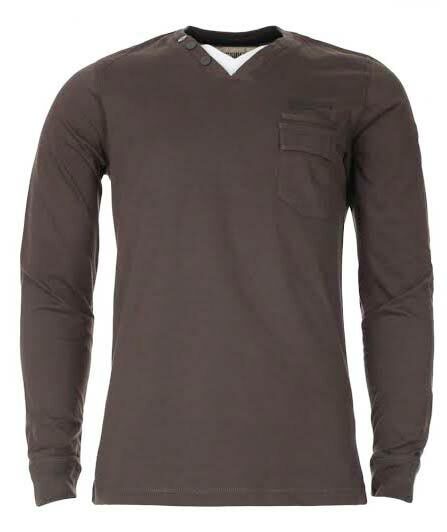 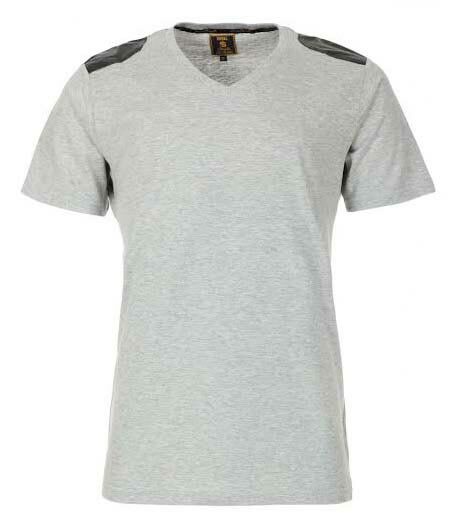 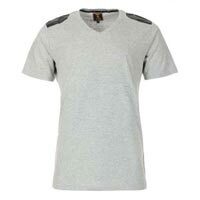 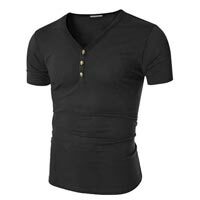 We are catering to the market across the globe with our exclusive range of Men’s V-Neck T-Shirts, made of soft fabric. Our Men’s V Neck T-Shirts are offered in different styles, to say, we have button paneled V-Neck T-Shirts; we have plain T-Shirts, we have half-sleeves and full-sleeves, and so forth. 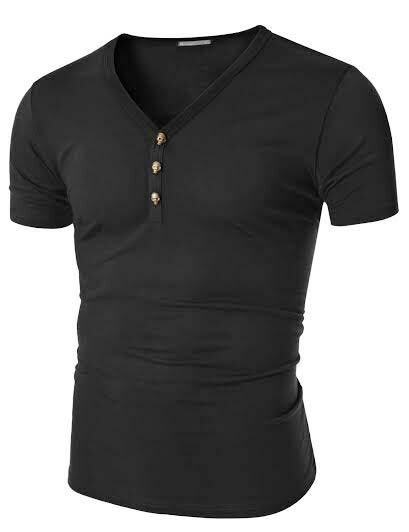 And we offer them at unbelievable prices. 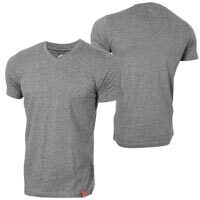 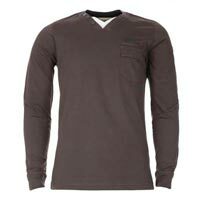 We, thus, are counted amongst the #1 Exporters and Suppliers of Men’s V-Neck T-Shirts in Tamil Nadu, India.